This Christmas, forget the traditional chocolate countdown to Yuletide. Opt for a protein-packed advent calendar instead. 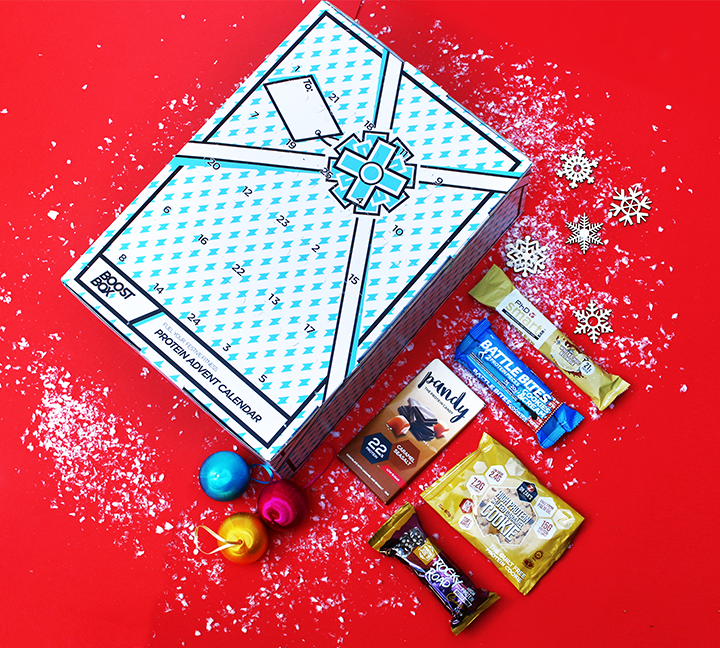 Perfect for gym lovers, the Boostbox Protein Advent Calendar from Argos is crammed full of 25 of the ‘hottest’ full-size protein products on the market, including protein cookies, bars, chocolates, flapjacks and more. Each snack contains an average of 15g of protein, giving you an extra edge when you’re trying to keep fit pre-Christmas. It costs more than a traditional advent calendar — at £42 — but it’s the perfect gift for the health conscious. Buying all 25 products individually — and really, who has the time?! — would cost you at least £41.24, according to the Sun. Though BoostBox claims the products are worth £100. 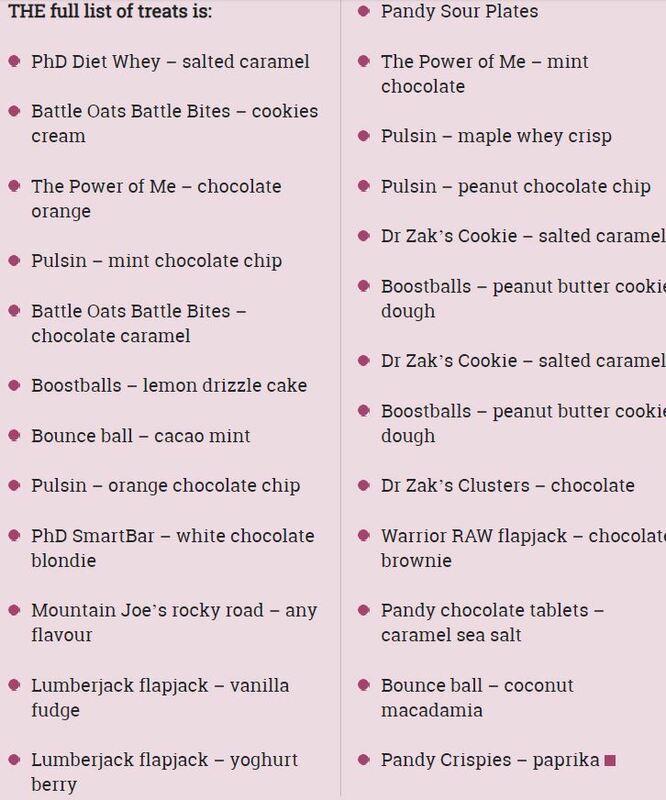 Argos helpfully provides a document online giving tips on when and how to consume your daily protein bar or product, alongside its nutrient details. Buy from Argos or buy from the original manufacturer, BoostBox (where, shh, you might just find it a little cheaper).